"Lower your blood pressure, burn calories and sweat out toxins!!" +$200 Shipping to most areas in the Lower 48 States. ** Also freight carriers now charge a NYC / Long Island area delivery fee of $50. If you live on Long Island, NYC, Brooklyn, or nearby, please confirm first about any additional charges. ** Ships LTL freight, curbside, street delivery. IN STOCK, NO PRE-ORDER WAITING PERIODS, WHICH ARE SUBJECT TO MANY DELAYS! YOUR ORDER WILL SHIP WITHIN 2 BUSINESS DAYS. Ships fast! All shipments go out within 2 business days. *Phone # required. We can't ship without a phone #. Assembly Required. Takes 2 persons about 2 hours. This will ship "Flat Packed" to reduce freight cost. Assembly instructions will be included. ** This item is too big assembled, sorry it is impossible to ship this assembled. Ships from Vista, CA distribution center. Please allow between 2 and 10 working days to arrive to your location, depending on your distance from us. Freight carrier will call upon arrival to schedule a delivery time. *Bad weather conditions can cause slight delays with the freight carriers. We will have a tracking # available to follow the shipment status. 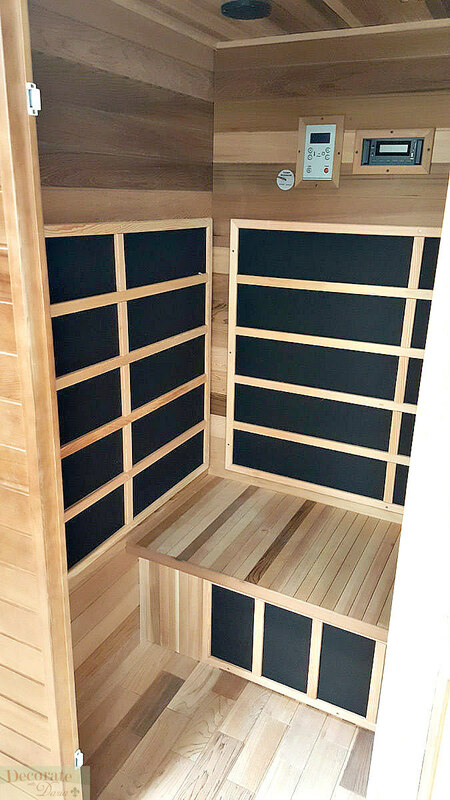 I own an Infrared Sauna and it has been a huge blessing for me, because I suffered terribly from fibromyalgia. The principal symptoms of fibromyalgia include extensive musculoskeletal pain, severe fatigue, and disturbed sleep. It feels like aching all over your body. Infrared saunas are a known treatment of fibromyalgia and chronic fatigue syndrome (CFIDS, CFS). 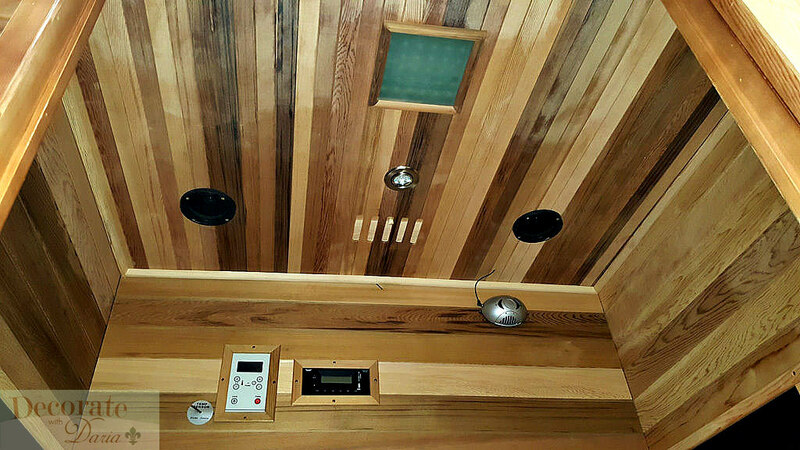 Infrared Saunas release the harmful toxins and heavy metals in our bodies and helps heal many illnesses. Indeed, the best thing I have ever done for my health was when I bought this home sauna! I have even lost weight and maintained my weight loss through regularly using my sauna 4 times a week. Daria Novak, Decorate With Daria, Inc. Shipping weight: 600 lbs. Comes in several boxes that 2 persons can easily move. Residential Warranty: 10 Year Limited Warranty. This covers 10 years on the structure and 3 years on the heaters and electronics. (Warranty NOTICE: Some replacement parts are not always in stock and must be shipped from overseas allow 8 to 10 weeks for delivery). 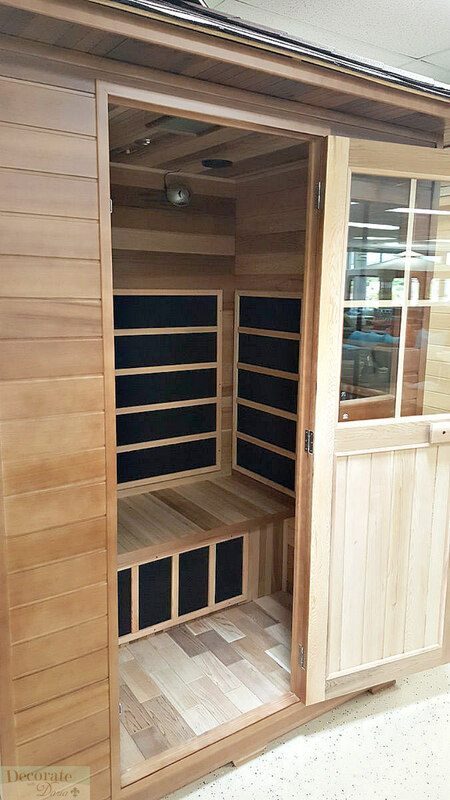 Decorate With Daria, Inc. is an authorized broker/dealer and all sauna orders go directly to our USA sauna distributor who in turn fills your order and handles ALL the customer service and warranty issues. BEFORE you sign any papers from the freight company driver, make sure to note on the Bill of Lading (BOL) any signs of damage and/or any missing pieces. The number of pieces on the pallet is on the BOL, DO NOT sign for anything less without making a note in writing on the BOL before you sign. Only by making notes of any damage and/or any missing pieces on the BOL can a freight damage/loss be filed by you with any success. Residential Use Warranty: 10 Year Limited Warranty. This covers 10 years on the structure, 5 years on the heaters, and 3 years on the electronics. Commercial Use Warranty: 3 Year Limited Warranty. This covers 3 years on the structure, 1 year on the heaters and the electronics. When either warranty expires, customer can then pay for parts and shipping. Decorate With Daria, Inc. does not service any warranties and is not responsible for the customer service of any sauna item. 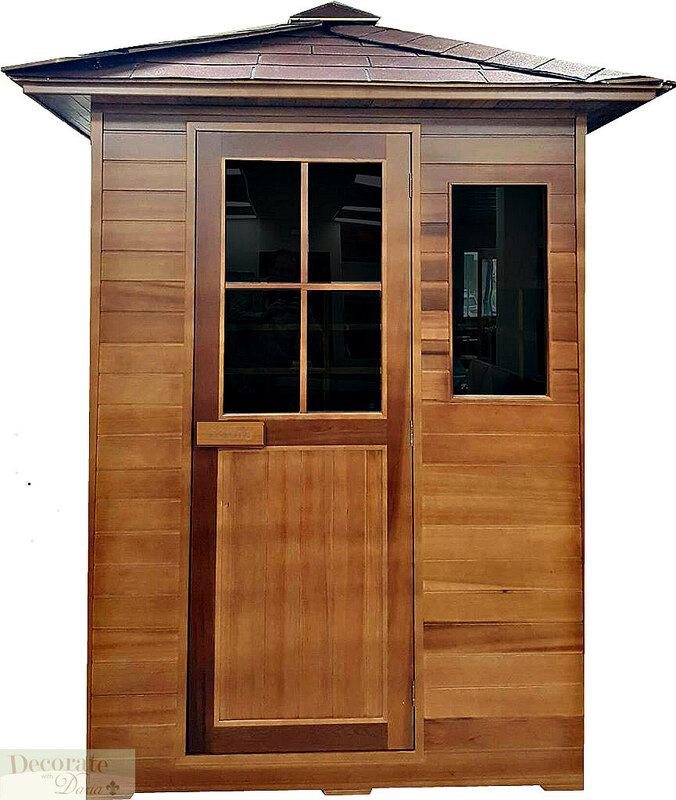 However, we will provide you with the contact information of our USA sauna distributor and their warranty procedure whenever needed. Refusal to have Warranty work performed and/or refusal to have defective sauna parts replaced will result in your being fully responsible for ALL shipping charges to and from our USA Sauna Distribution warehouse and the sauna must be returned un-used in its original boxes and packing material. 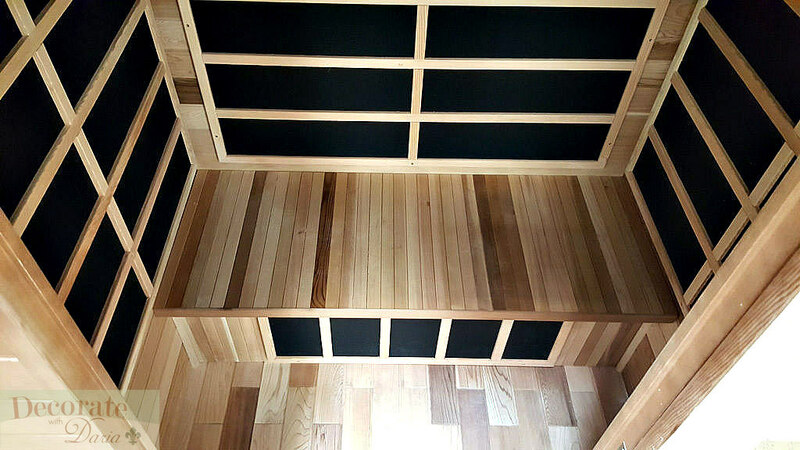 Your Sauna may not match the photo in this listing exactly because different lumber harvests will result in different shades of wood color. 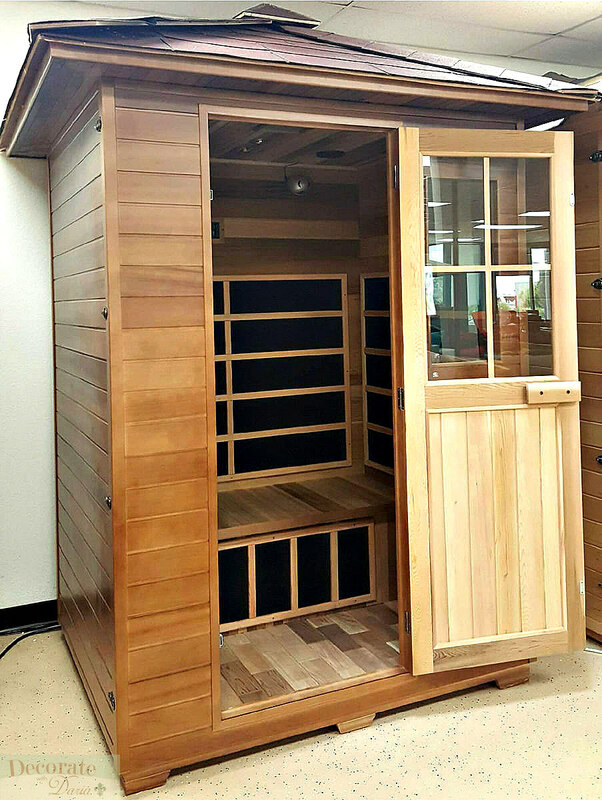 Also, the manufacturer may at any time make changes to the sauna in order to improve its performance and efficiency.Limited warranty on Infrared Sauna replacement parts. Parts, which become defective within the warranty period, will be repaired except for damage due to negligence, abuse, misuse, misapplication, unauthorized modifications, or improper installation. Warranty will not cover any labor costs attributable to disassembly and reassembly of the unit. Warranty is not responsible for labor costs of the routine maintenance, adjustments or alterations to the calibration of the electrical devices. 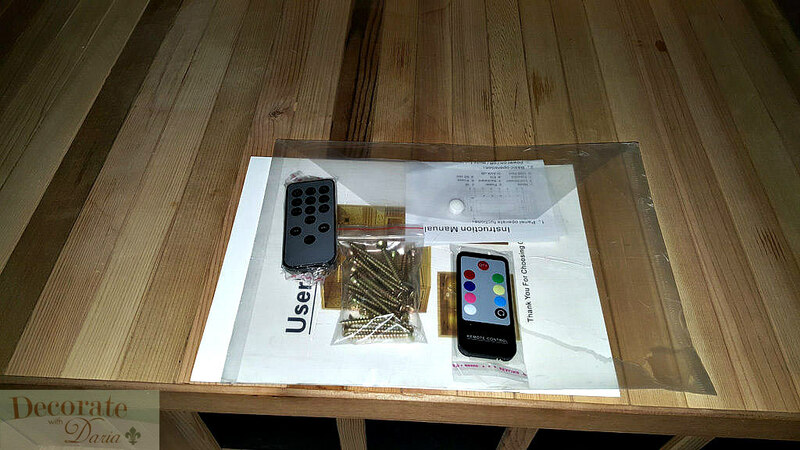 Any parts claimed to be defective must be shipped freight prepaid, and the repaired or replaced product will be returned to the sender freight collect. This warranty applies to products produced by after December 1, 2005. This warranty is extended only to the original purchaser and terminated upon transfer of ownership. This warranty shall not apply to any claims arising from the misuse, neglect, accident, abuse, improper installation, including but not limited to exposure to fire or to excessive heat, and other hazards of nature. Under no circumstances will the manufacturer be liable for any special or consequential damages arising from the use of the product, components, and the parts attached, or installed with it. Nor for injury to any person, any claims for damages arising from the use, installation or servicing of the product. The purchaser is responsible for providing adequate access to the equipment so that any necessary service may be performed. The purchaser must establish, by dated sales slip, invoice or deliver receipt, the date of purchase. All costs for removing and reinstalling the sauna including the freight charges to and from customer shall be at the customer's expense. THERE SHALL BE NO WARRANTIES OR OBLIGATIONS; EXPRESS OR IMPLIED HEREUNDER, SPECIFICALLY EXCLUDING ANY IMPLIED WARRANTY OF MERCHANTABILITY OR FITNESS FOR A PARTICULAR PURPOSE, OTHER THAN SPECIFICALLY DESCRIBED HEREIN. NO LIABILITY SHALL ACCRUE EXCEPT AS SET FORTH HEREIN. Ships to most areas in the Lower 48 States. > $200 LTL Freight to most areas in the Lower 48 States. > Please contact us if you are looking to buy multiple units or pickup. We do offer bulk quantity discounts. 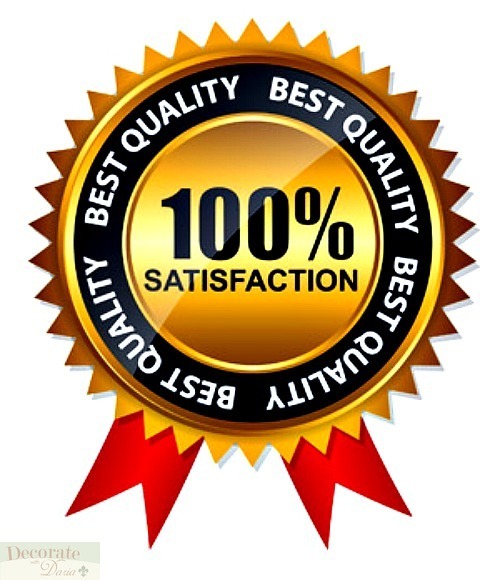 If an item is picked up, we can also reduce the price as we would not have to pay shipping costs. > All items are in stock in US warehouse, and will ship the same or next business day! Please allow approx 2 to 10 business days on average to arrive once shipped. RETURNS: We do stand behind all the products we sell. If an item is defective, we will gladly replace it at our cost. If damaged, we will replace it at our cost. We do also accept returns for a refund within 14 days of arrival. There is a 20% restocking fee on returned items. All items must be returned complete, with all accessories including original box. We do not pay return shipping on refunds, but we do pay return shipping if an item is faulty and we are replacing it. All items are in stock and available for preview / testing / inspection in our San Diego area warehouse. We welcome customers to see or try and item before they purchase. We are available 7 days a week. $200 SHIPPING TO ALL 48 STATES. "SEE EXCEPTIONS" Sorry, NO PO Boxes or APO's - Our FREE Shipping Policy does NOT apply to ALASKA, HAWAII, PR and USVI CUSTOMERS. Please email us FIRST before buying for the appropriate shipping rate. CANADA FLAT RATES only apply to close in Provinces, outlying Provinces are strictly on quote basis - Canadian customers MAY pay up to 15% duty plus Canadian Customs/Brokerage Duty charges when item arrives.